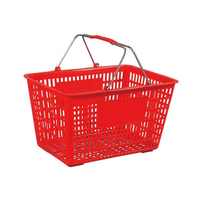 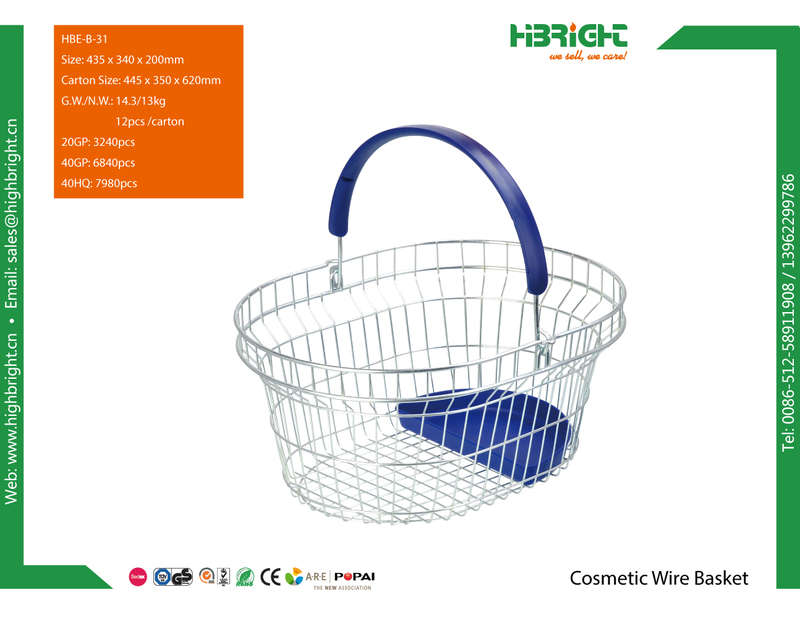 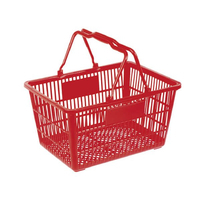 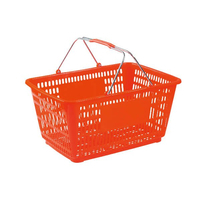 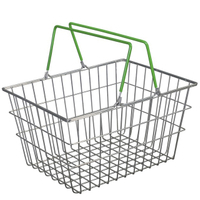 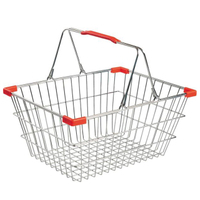 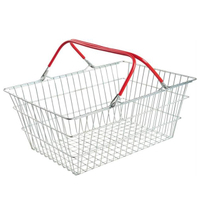 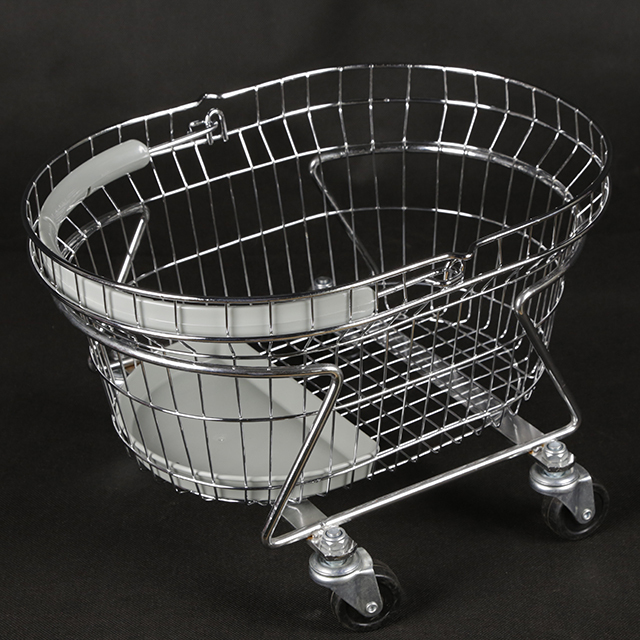 the stylish alternative to trolleys for small shopping trips holds 16 litres of goods, while a wide handle makes it and is comfortable to hold thanks to its wide handle. 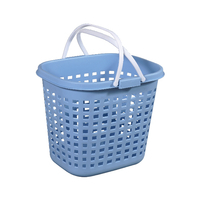 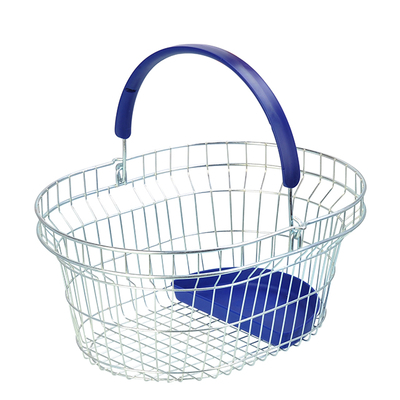 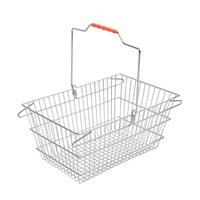 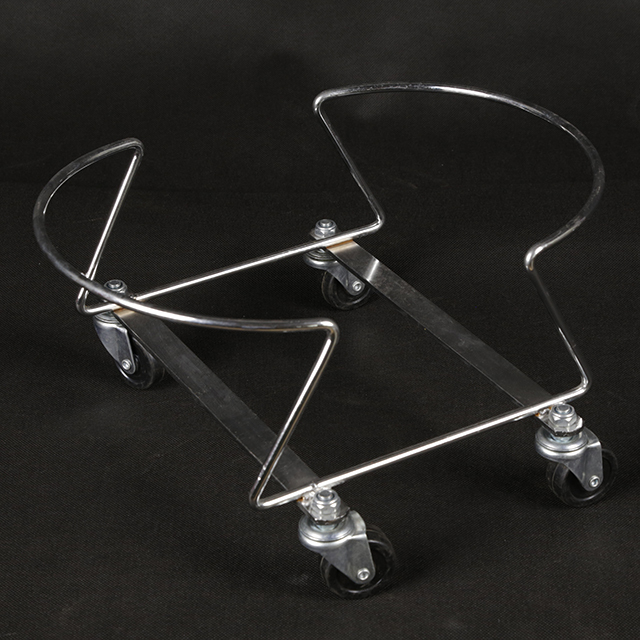 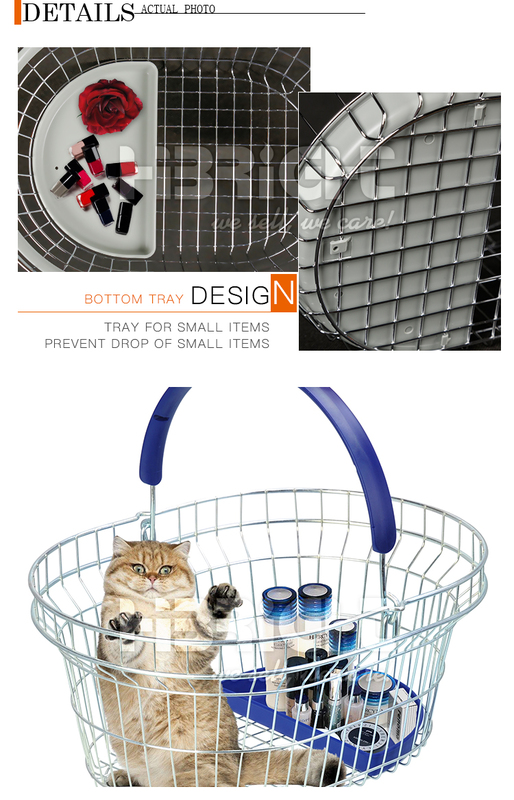 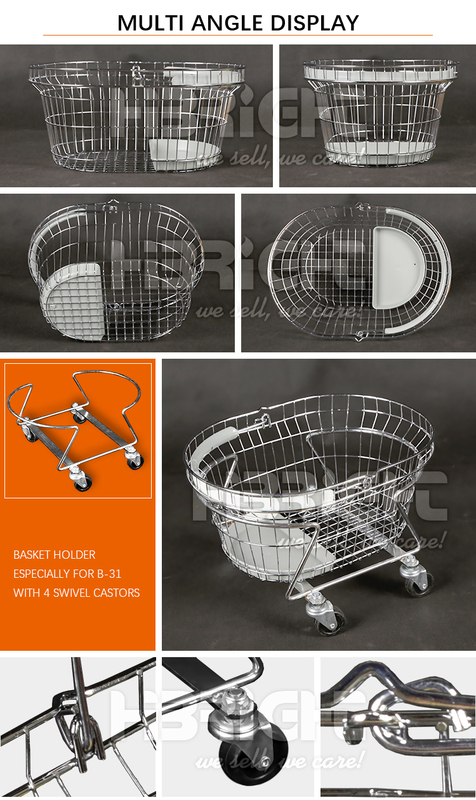 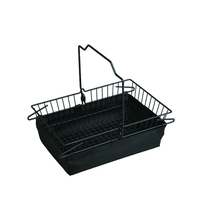 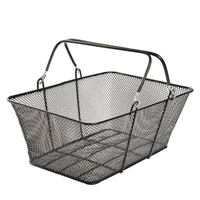 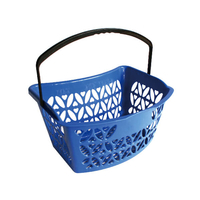 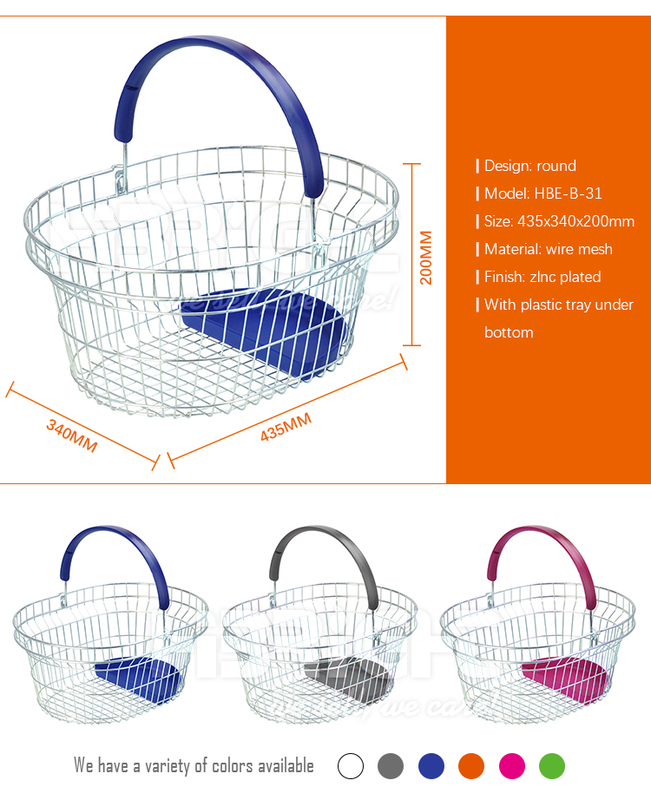 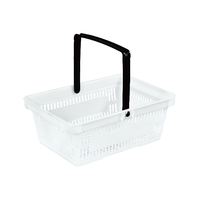 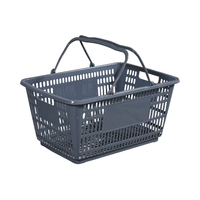 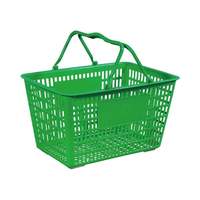 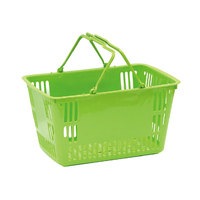 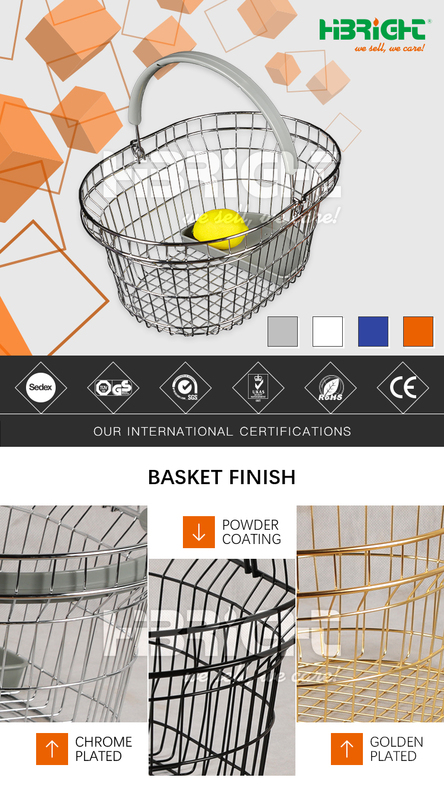 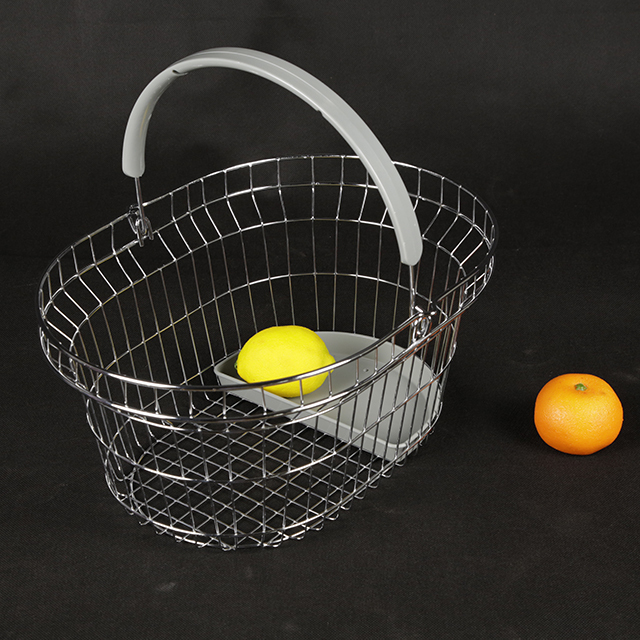 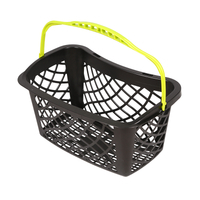 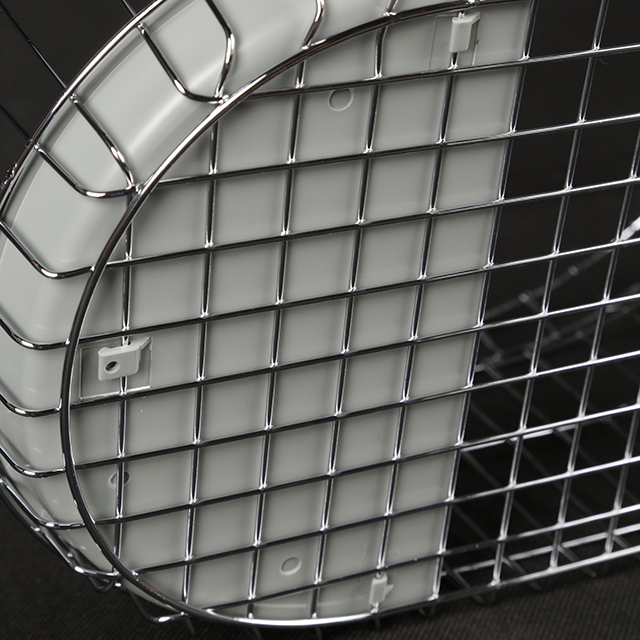 The oval baskets can be stackedare stackable, and on request can be fitted with a tray for small items. 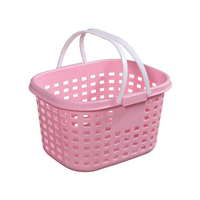 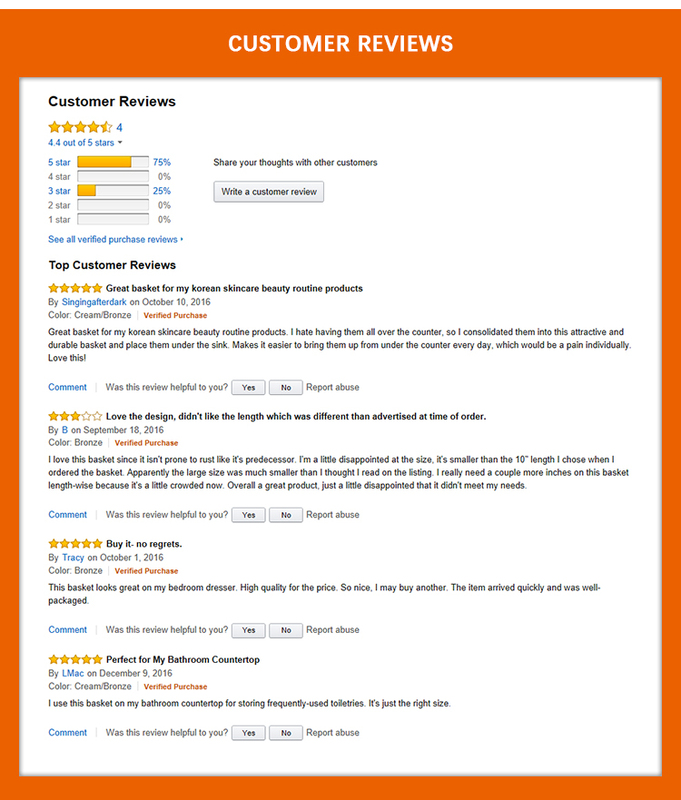 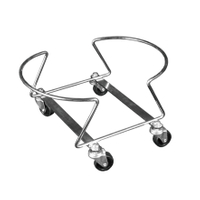 They are It is also ideal for use in chemists and perfume shopsperfumeries.